As I said just recently, Nintendo loves doling out those super late night (for westerners) announcements. They dropped a surprise Joker DLC trailer for Smash Ultimate last night that stole all of the thunder away from lesser reveals like new amiibo dates. Hell, a lot of you probably don’t even care about amiibo anymore and that’s okay. 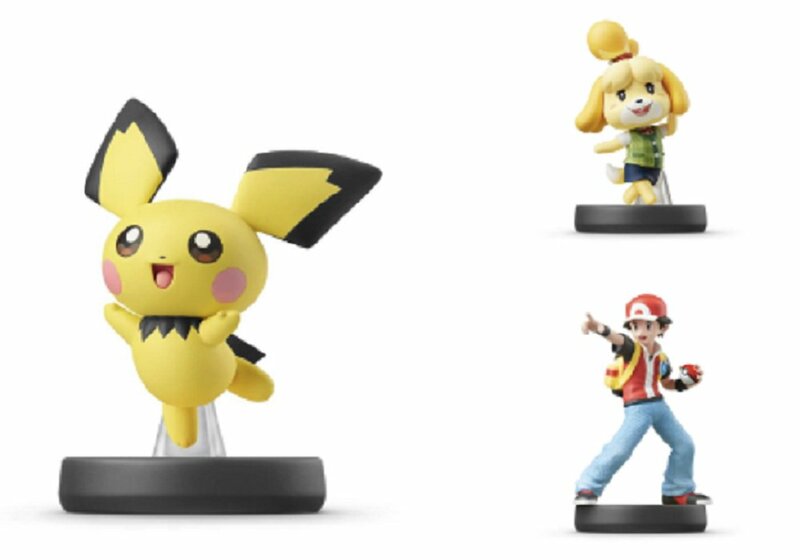 For the rest of you, Pokemon Trainer, Pichu, and Isabelle (the former two of which were not present in Smash 4, and thus didn’t get Smash statues the first time around) are confirmed for a July 26 release. Currently they do not seem to have any pre-order opportunities. As a bit of a recap for 2019, only six figures have released so far this year. The aforementioned trio is possibly up next in July: it really just depends on when Yacht Club Games is able to finish Shovel Knight’s last update and ship out the villain 3-pack. Other amiibo confirmed for 2019 are Simon, Richter, Chrom, Dark Samus, and the rest of the Smash crew that wasn’t represented in Smash 4 (like Solid Snake). 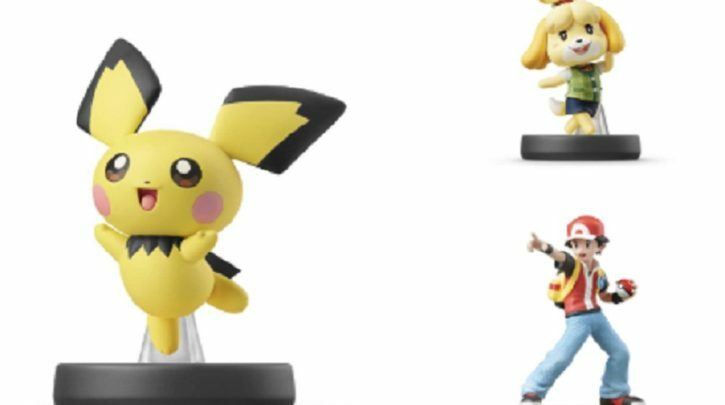 It’s been a very slow year for amiibo so far but will likely pick up around E3 (where we can expect more announcements). Here’s the full running list.